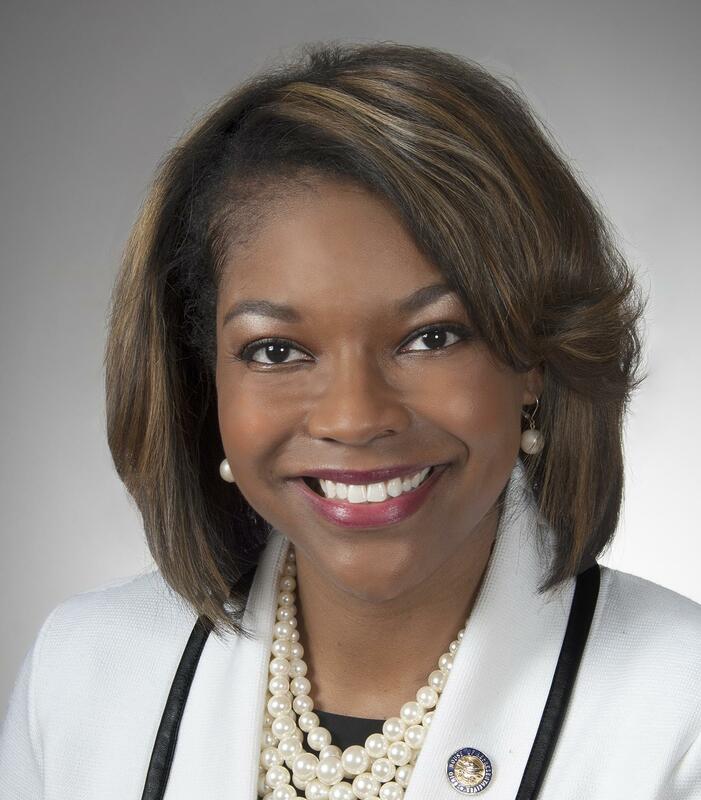 32-year-old Rep. Emilia Sykes of Akron is in her second term in the legislature. She’s also the daughter of a former House member and a current state Senator. 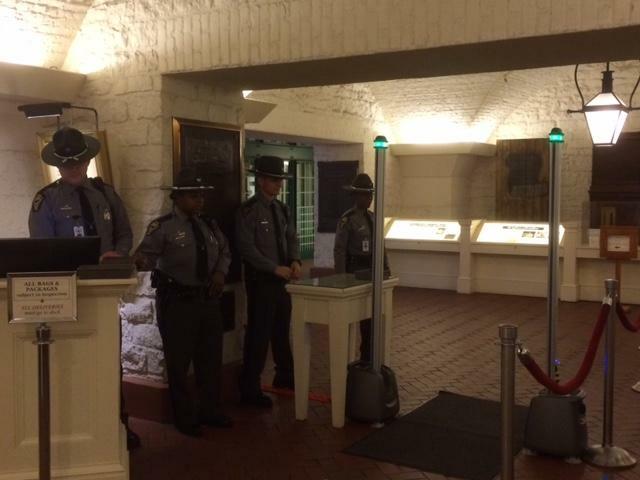 But Sykes said since February 2017, she’s had troopers and security stop at entrances her several times – once with the comment that she ‘didn’t look like a legislator’. And she said other African American women legislators have similar stories. And Sykes said sometimes it’s happened in ironic moments – like leaving the Riffe Center, where lawmakers’ offices are housed. “I kid you not, we were walking from the Riffe to the Statehouse in a group, and I was the only one stopped, and they requested to search my bag. I mean, I just left the meeting talking about how this happens all the time, I’m in a group of legislators and I was the only one stopped." Sykes said her story got public attention when a friend tweeted it out. Sykes said it’s not just offensive to her personally, it also affects her ability to do her job in a timely manner. She noted that new security measures have been put into place in buildings on Capitol Square over the last few years, and she said her patience is wearing thin because but this keeps happening to her, and not to her colleagues. 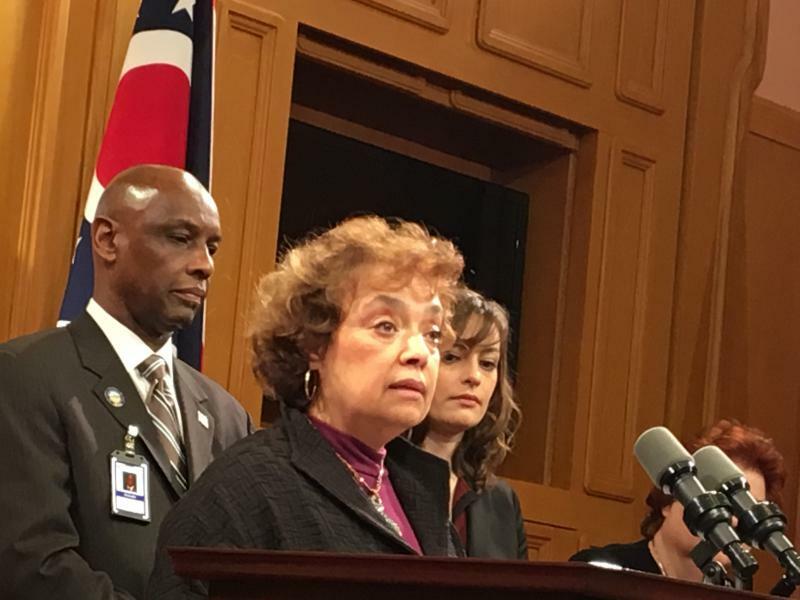 Sykes said she’s told the Ohio Highway Patrol and the House Speaker’s office about these incidents, and that the House Democrats’ legal counsel is compiling information. The Ohio Highway Patrol said it hasn’t received any formal complaints from Sykes, but has reached out to her to set up a meeting about her concerns. Tomorrow is the annual public holiday party at the Ohio Statehouse. And the hundreds who are expected to attend will receive a different greeting this year. 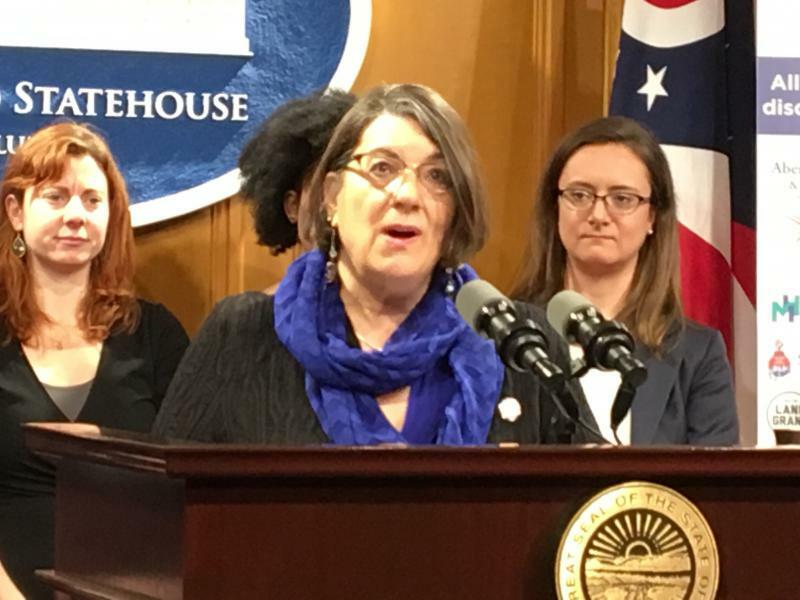 Some state lawmakers are backing a new bill to reform sexual harassment training standards for themselves and their colleagues. But the bill is missing something critical for it to pass. Some Lawmakers Say Apologies Are Not Enough. They Want Change. 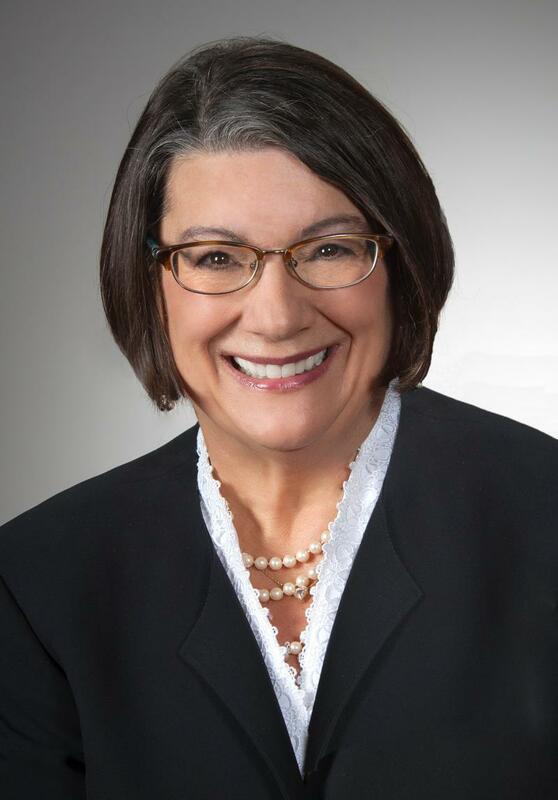 Two Republican state lawmakers have issued apologies for disparaging remarks they made earlier this week at a roast for a departing employee earlier this week. But some lawmakers are demanding more than apologies. They want a change in the culture they say is prevalent in the general assembly.